On July 1st, 2014, a horrific and tragic event happened in Feltonville, Philadelphia when a food truck exploded, injuring 13 people, including 2 critical injuries. Sadly, the two people who were in critical condition died on July 24th. From all of us here at FoodTruckr.com, our prayers, thoughts and condolences to all who were involved in the explosion, and especially the families of Olga and Jaylin Galdamez. Because of the recent events, we thought it would be appropriate to have an expert come on to the show to educate us on propane tank safety, since it appears the explosion was caused by a propane tank. Stuart Flatow and his colleague J.J. McCoy from the Propane Education & Research Council (PERC) join us today to talk about what happened and how we – all of us – can prevent this kind of thing from happening. 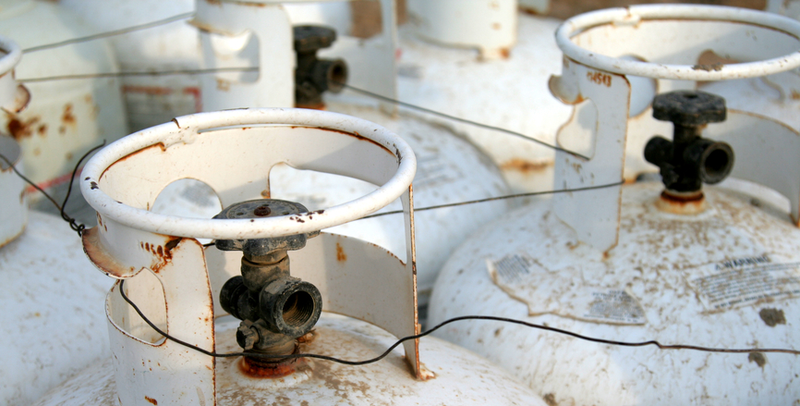 You’ll learn about what to look out for with your propane tanks, and other important safety checks that we should all be doing from time to time. You can never be too safe, and it only takes a minute or two to prevent disaster. Again, please do your due diligence on propane tanks that you use! All we want here at FoodTruckr.com is for you and those around your truck to be safe. Thanks again, and please share any comments you have about this episode below. 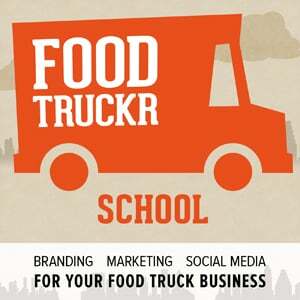 Thanks again, and we’ll see you in the next episode of FoodTruckr School!